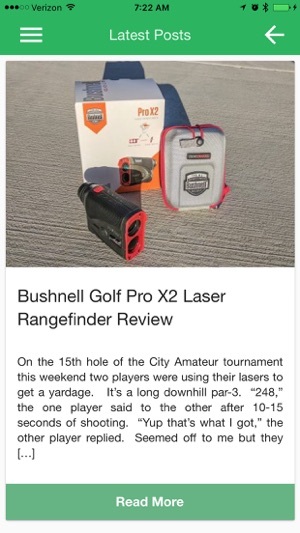 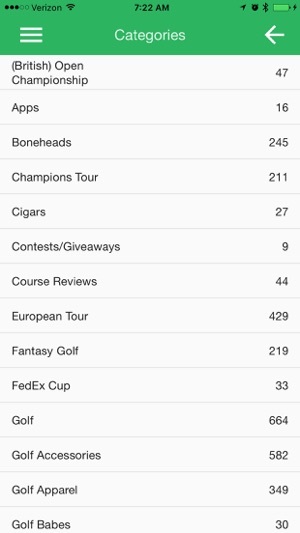 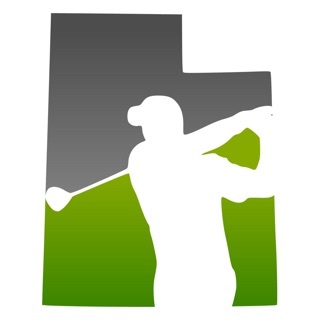 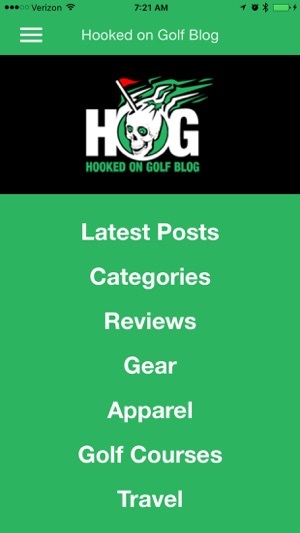 Mobile version of one of the web's most popular golf blogs, Hooked on Golf Blog. 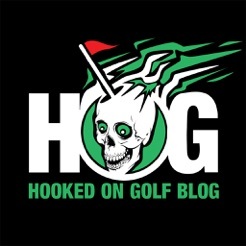 Since 2004 Hooked on Golf blog has been an independent and opinionated source for golf articles, golf travel reviews, course reviews, golf equipment reviews, professional golf news and more. 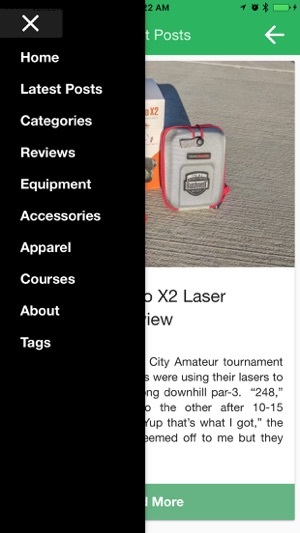 Blog content can be viewed by latest posts and searched for by using the main navigation, categories, and tags. 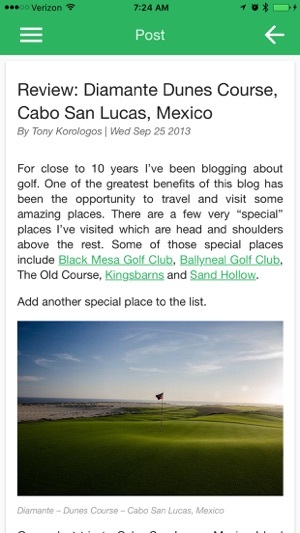 Fixed issue where user could not return to the app from outside article links.